K-Rex completed a 2-day test in July at Sebring with Team Pelfrey on the Indy short course. Through rain and shine, Kaylen ran the Van Diemen chassis and Mazda powered 2015 USF 2013 car through the paces. 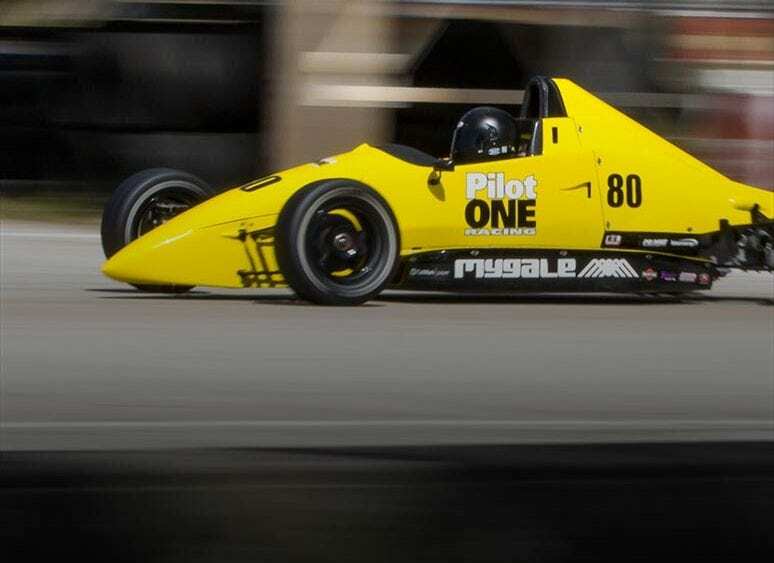 Running at 170 horsepower, the car was a great step up from the 114 horsepower F1600. What’s not to like, if you’re a 14 year old driving a formula race car through Sebring? Additional tests with Pelfrey at Roebling Road will follow as K-Rex prepares for the 2017 season USF 2000 Campaign. An MRTI race at Laguna Seca in September may also be in the making. Please watch this space.